You know Amanda Glover from her shiny Airstream bakery. 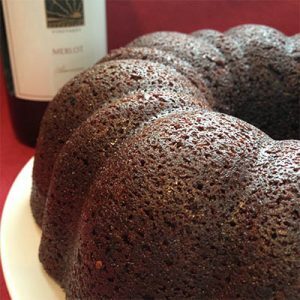 This week, she joins us in the studio with a local wine and the Chocolate Merlot Cake from her book, Sweetie Bake Your Day. Author, cooking teacher, and writer Samin Nosrat shares recipes and techniques from her book, Salt, Fat, Acid, Heat. 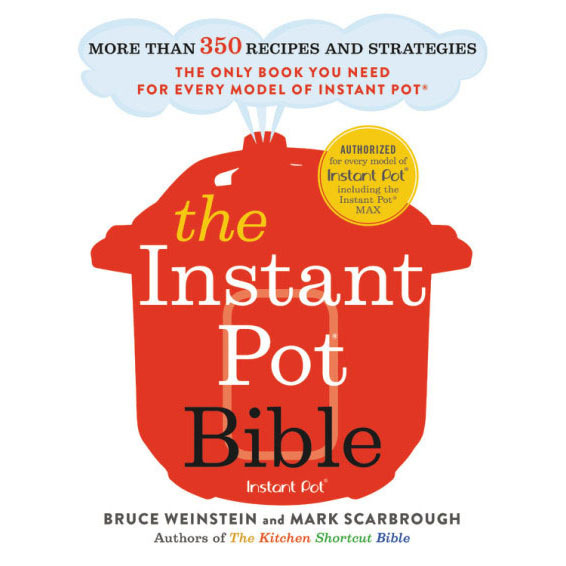 It’s guaranteed to make you a better cook. Plus, Faith shares an idea for ale and chocolate ice cream floats, Chris Prosperi makes the case for resting a steak overnight, and we sip a dry red wine from Renato Ratti that goes with anything off the grill.